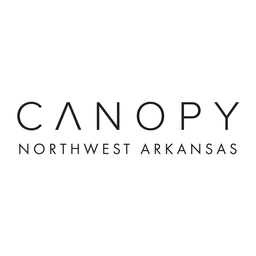 Canopy NWA works to create a community where refugees are welcomed and equipped with all they need to build new lives. Last week, we unveiled our vision for building a Long Welcome for refugees in Northwest Arkansas-- one where refugees thrive alongside members of their community. Help us build the support we need to make that vision a reality by becoming a part of our Community of Welcome today! Want to support our work but don't want to commit to a monthly donation? Want to give monthly but can't give $25? No problem. Every gift makes a difference-- especially today. Join us in giving what you can!